We are one of the Largest Rural dealers in Australia and offer great customer service. We are a one stop shop for sales, finance, insurance, registrations, vehicle service and parts. We stand by our workmanship and will correct any of our errors at no charge to you. 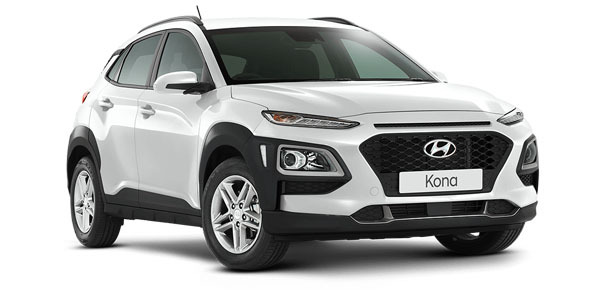 I'm interested in a New 2019 Hyundai Kona OS.2 Active with Safety Pack Suv (stock #503115).